Apprenticeships are suitable for anyone interested in improving their knowledge sets, skill sets or behaviours within their current role, or a role they want to move into. They are a great way to upskill existing staff, as well as a way to recruit new talent into the business. The Sales Executive Level 4 standard was released by the Institute for Apprenticeships at the beginning of November 2018. An apprenticeship standard (as opposed to a framework) is linked directly to a job role and teaches applicants a comprehensive list of skills, knowledge and behaviours needed to be fully competent in that role. The idea behind the standard is that apprentices are able to demonstrate full mastery of the occupation by the end of their training. The Sales Executive Level 4 Standard lasts up to 18 months (a government requirement for all apprenticeships is that they last for a minimum of 12 months) and the government offers £6,000 funding per learner, funded through a co-investment model or through your Apprenticeship Levy fund. 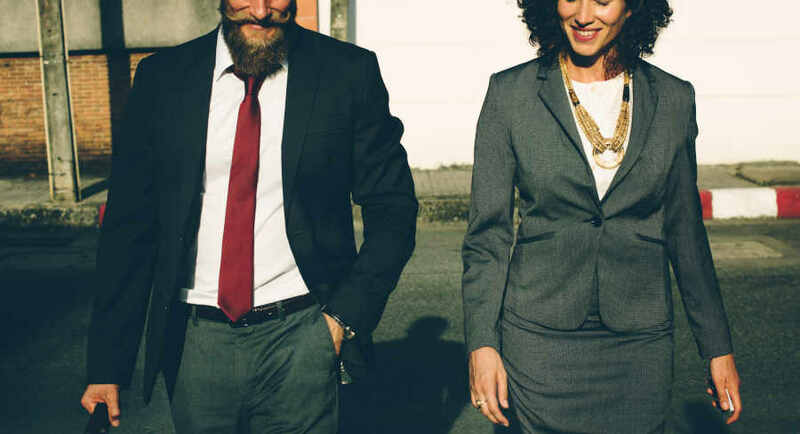 The skills developed during the Sales Executive Level 4 include a range of analytical skills (such as customer needs and customer engagement) as well as sales planning and preparation, negotiation and closing techniques and how to prospect (/gather intelligence on the market). I’ve already completed some sales training - can I still do a sales apprenticeship? Absolutely. Existing sales training can be a great foundation to a sales apprenticeship. 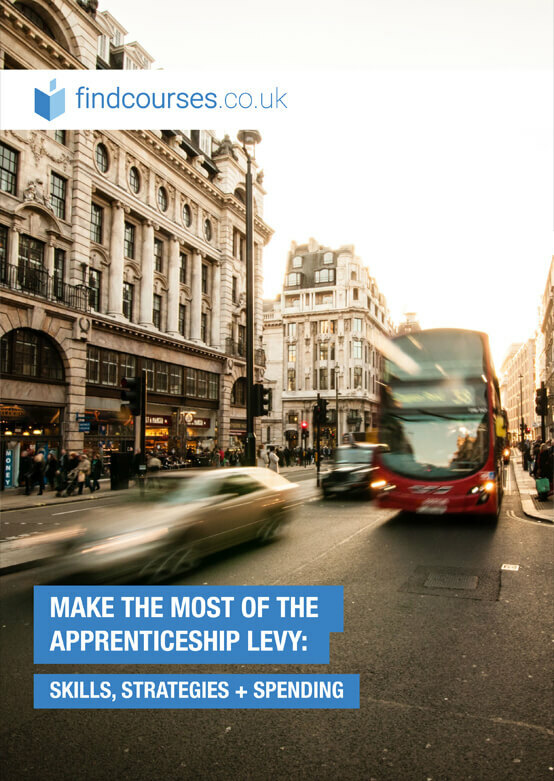 Furthermore, those who already have a degree or NVQ are still eligible for a sales apprenticeship providing there is evidence to show that those enrolled will benefit from an increased/improved Knowledge, Skills & Behaviours for a specific job role, future employment or progression opportunity. If there are any particular areas in the apprenticeship that learners want to specialise in, or learn more about, there are additional, free-standing sales courses they’re able to take as well. Note for employers: Your apprentice must be working at least 50% of their working hours in England and have the right to work in the UK. How often would I see my apprenticeship coach? 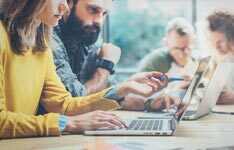 This varies to suit the needs of the learner and employer, but Dan Hodgetts from Mercuri states that as a minimum, a learner can expect monthly contact and support from their trainer. This doesn’t have to be face-to-face, it can be via Skype or on the phone. There will also be on-site meetings as part of the learning process, as training is completed on the job as well as off the job. How is the apprenticeship taught? It’s taught on a modular basis over a period of up to 18 months. At the end, the Association of Professional Sales (or a similar independent End Point Assessment Organisation) will verify, through a variety of assessment methods, that you have acquired the knowledge, skills and behaviours outlined within the Standard. What’s the success rate with the Level 4 Sales Standard? As the standard was only released in 2018 the statistics on overall success rates have not yet been recorded, as the first apprentices to complete this standard will not reach the end of their learning cycle until c.April 2020. However, learner satisfaction rates are measured continually and currently sit at a minimum of 98% learner satisfaction in the UK and are measured as a key KPI. Is the standard suitable for experienced sales professionals, who have been in their role for a number of years? Or is it too junior? Learning at Work Week is a national event that can work as a catalyst to refresh your commitment to learning – why not grasp the opportunity of a fun-packed week of training, provided voluntarily, to normalize learning and acquaint employees with courses and workshops. Introducing the 2017 findcourses.co.uk Innovation in Learning and Development Award. Learn if your organisation is eligible and how to apply.